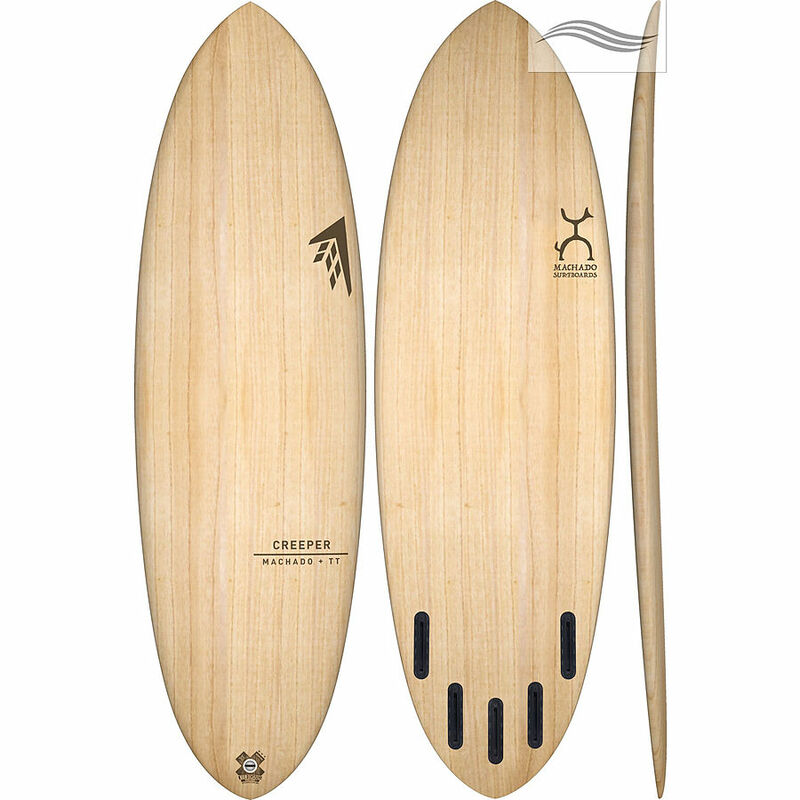 5	stars -	"Review for Firewire Creeper Timber Tech" Mark Taylor This Firewire Creeper Timber Tech is the best Shortboards I have tried. Shaped by the master himself. Rob Machado has created a low entry rocker, 70's inspired board coupled with a curvy fuller outline in the tail to allow quick direction changes yet still provide effortless gliding. Whether you are driving off the bottom of setting some serious high lines, you'll be sure to do so with Rob's nonchalant style. Tracks Ride Guide | Firewire Creeper | Monty Tait from Tracks Magazine on Vimeo.